During Erin and Mahmood’s ceremony at the Calhoun Beach Club, their officiant (and friend) told stories about their relationship. One of the stories, the first one in their film, might be my favorite ever told at a wedding. It’s a must listen! We got to briefly see Erin and Mood’s adorable French bulldog, who really stole the show, and later, everyone enjoyed some crazy dancing in the ballroom. 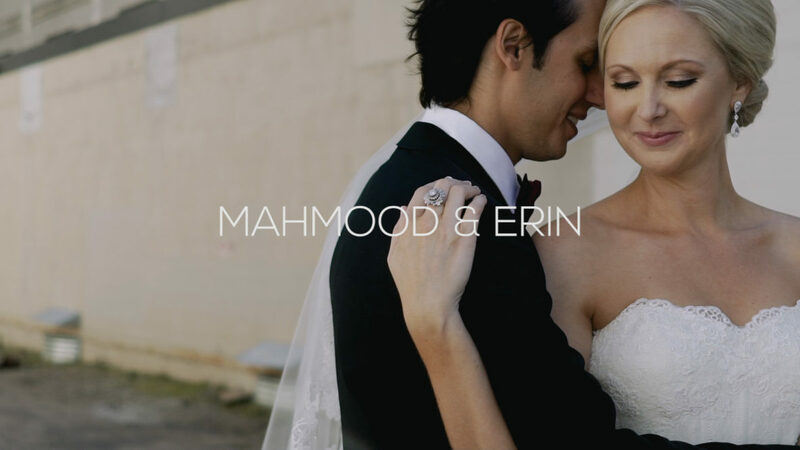 Thank you, Erin and Mood, for choosing us to capture your wedding day, and congratulations!